EMV chip technology is a global standard for credit card and debit card payments. Named after its original developers (Europay, MasterCard® and Visa®), this smart chip technology features payment instruments with embedded microprocessor chips that store and protect cardholder data. How do I use my EMV-enabled card RCBC Bankard to make a purchase? Just like magnetic-stripe cards, EMV cards are processed for payment in two steps: card reading and transaction verification. On the other hand, your EMV-enabled RCBC Bankard will no longer be swiped, instead it will be dipped. 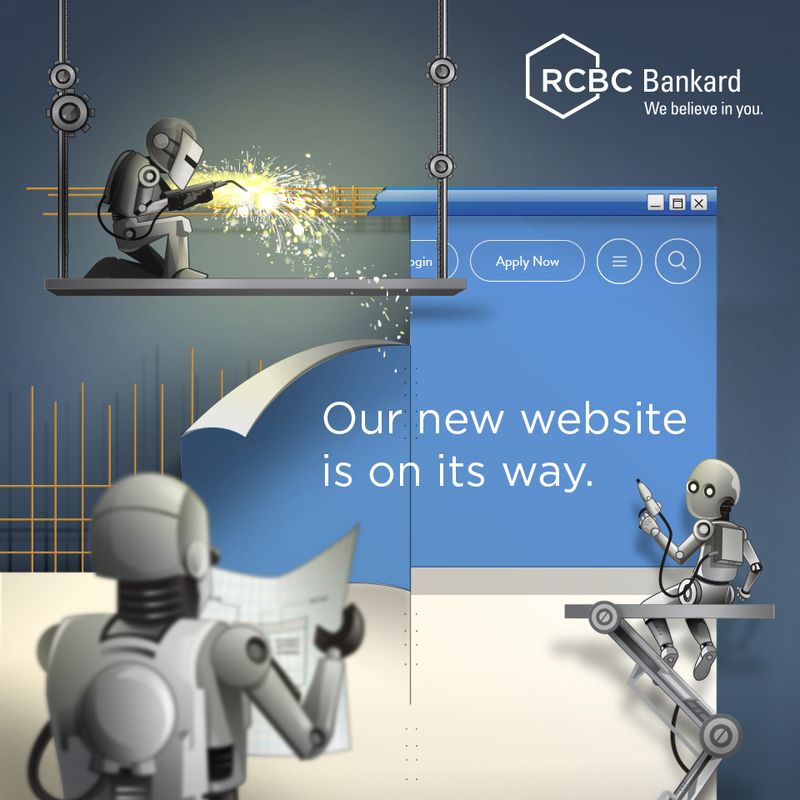 This means that your RCBC Bankard will be inserted into a terminal slot, during which, data flows between the card chip and the issuing financial institution (that is, RCBC) to verify the card’s legitimacy and create the unique transaction data. Will I still have to sign for my card transaction? Yes, you will still need to sign as part of the verification method and to take responsibility for the payment when making a chip-and-signature card transaction. What if I’m asked to key-in a PIN for my card transaction? The current verification method is not tied to a PIN since your RCBC Bankard is a chip-and-signature card. Yes. The your RCBC Bankard is EMV-enabled but it is still equipped with a magnetic-stripe function, so if your RCBC Bankard is entered into the chip reader slot but the reader isn’t activated yet, it will come up with an error and the cashier will be prompted to swipe your RCBC Bankard in order to process the transaction. For cardholders whose previous magnetic-stripe cards were replaced with an EMV-equipped card, please use your new card upon receipt and properly discard your old card. For concerns, please call 888-1-888.